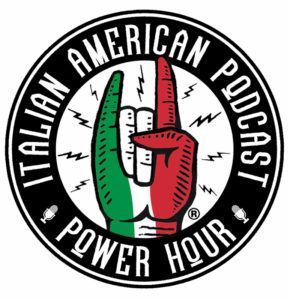 On this week’s episode of The Italian American Power Hour, co-host John Viola heads down to the capital of Sicilian American culture- New Orleans, Louisiana- to sit down with renowned singer and proud Italian American, Lena Prima. 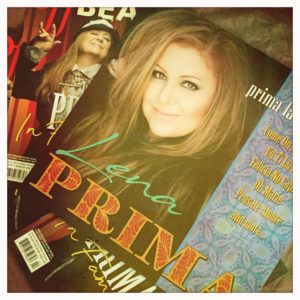 This special episode offers a sneak peak into Lena’s new chart-topping album Prima La Famiglia- a Big Band journey into the Italian American songbook. 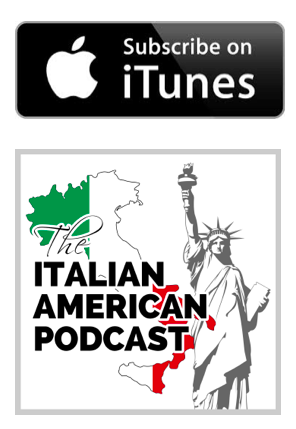 The two share memories of Lena’s father, the Italian American icon Louis Prima, discuss her life as an Italian American woman in music, and examine why they shared so much passion for this project- and how John ended up making his singing debut on it. You’ll learn the history behind all eleven songs from the album, and even get to hear a sample of each… but we know you’ll want to go out and buy the whole record, not just because you’ll love it, but because a portion of all proceeds go to support CIAO Women, a New Orleans based non-profit Lena founded to support Italian American Women!